Jennifer shows you how to make a seamless pillow seamlessly! 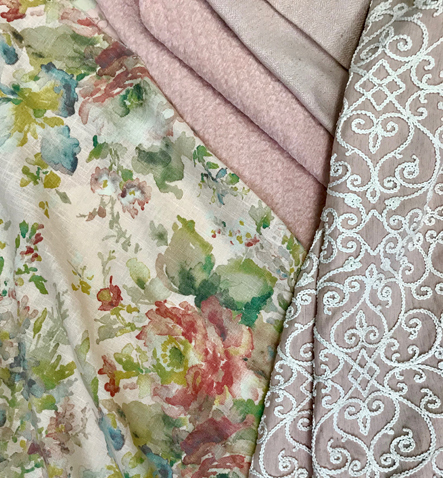 Jennifer gives advice on artistic and alternative strategies for utilizing your favorite fabric as decoration. Jennifer Adams shows how to make a fun and helpful memo board. It just takes a few steps to create a framed chalkboard that your whole family can use! With these budget-friendly tips from Better Homes and Gardens® Real Estate Dream Team member and interior design expert Jennifer Adams, updating your kitchen doesn't have to break the bank. Looking your best doesnt have to mean just your clothes. How about fall looks for the dining room, too? Jennifer Adams takes Better all over the grocery store to find easy alternative design ideas. From cutting boards to old books, design expert Jennifer Adams shows how to decorate your kitchen on a dime. What does the color on your walls say about you? Top designer Jennifer Adams shows how colors are a reflection of you and which hues go best in which rooms.